Raise your hand if you’ve got Pandora on one of your devices (this sounds like an AT&T commercial). 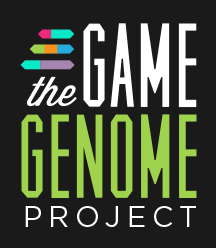 If you’re a fan of Pandora, the ultra-creative, personal music recommendation engine, you like games (that should be everyone here), and you’ve got an Android then you’ll definitely like what the Game Genome Project is bringing your way next month. What’s that? You have no idea what I’m getting at? 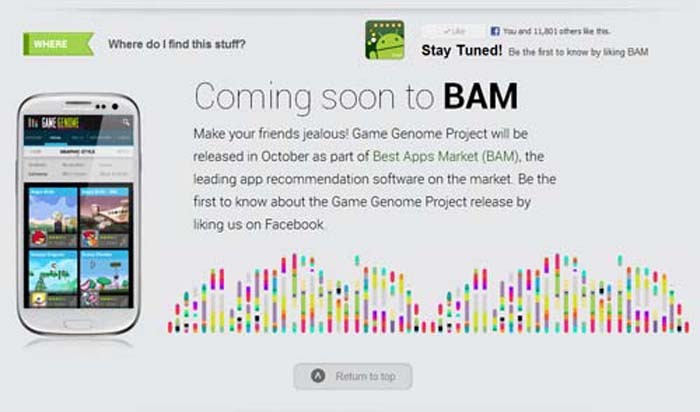 The Game Genome Project is essentially the Pandora for gaming, except it appears to be just for Android users. That means no (or not yet) to iOS users, as well as to console and PC gamers in general. At first glance that kind of made me scratch my head, but from a business perspective starting with one market actually makes sense: if it works there, it will very likely scale to an even bigger crowd. Kudos to the crew over at TechCrunch for breaking the news (at least to this guy); you can check out the Game Genome’s official launch page right here. Oh and most importantly, you can register for free at LFG Dating right here. Do that first. Seriously. Right now.